I love specialty coffee and the world I have discovered. Coffee and I connect on an emotional level. Every time I walk through the door of a coffee shop, I instantly feel better & happy! 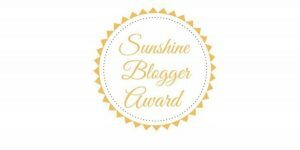 In honor of my 100th blog post, I wanted to give you, my readers something special. 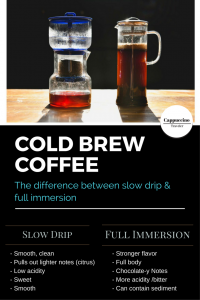 Content that would hopefully deepen your interest while making specialty coffee seem less intimidating. 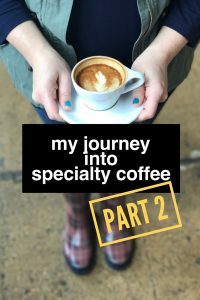 In part one I shared with you my story from instant coffee at home to my firstÂ attempt with a french press. All the while discovering my love for specialty coffee. 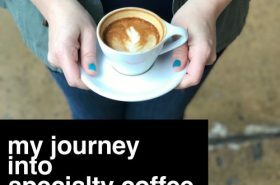 Falling in love with specialty coffee and how much I loved visiting my coffee shop became quite costly. I would venture to say I spent several hundreds of dollars annually at Starbucks Coffee. When I transitioned to supporting local only, the cost lessened, but then I got very sick. 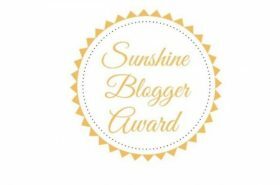 This past November, I was diagnosed with Aplastic Anemia and my world came to a crashing halt. I was no longer physically able to go out for coffee. Enjoying a cappuccino at the coffee shop could no longer comfort me as I had once known it because I could not even leave my bed. This was one of the toughest moments of my life. What could I do? I needed the comfort of the coffee shop more than ever but getting there was physically impossible. 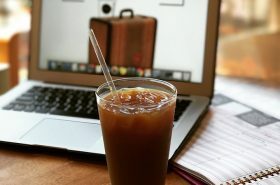 How could I enjoy the comfort of the coffee shop when I couldn’t leave my house? First, I selected one method of coffee brewing that was offered at my local coffee and researched it. Once I decided on the Chemex method, my wonderful husband gifted me all the pieces I needed for Christmas. I remember the afternoon he made us coffee via Chemex for the first time. It was truly a special moment. When I took my first sip, I felt instantly happy and better. I was at home, not at my local coffee shop. It was in that moment I realized that you could have a special coffee moment anywhere, even at home. 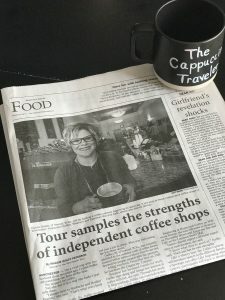 Iâ€™m often told by my readers that they don’t have a local coffee shop near them, or they just can’t afford to go out to coffee very often. But specialty coffee doesn’t have to be confined to the walls of a cafe. They can be wherever YOU make coffee special. When I say special, I mean finding a new coffee recipe or find a new brewing method to try. Sharing it with someone you love. When my husband and I sipped our first cup of coffee made with the Chemex in my home, it was special. A moment I will forever treasure. 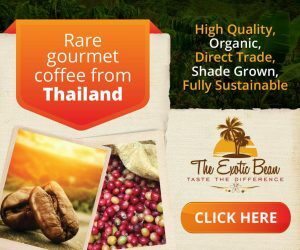 As I continue on my road to recovery, my journey into specialty coffee has had its challenges. Â While there still may be days I am too weary to leave my house to visit my local coffee shop, I am so glad that I can reach out my hand, grab my coffee and find that same comforting feeling, right here at home. 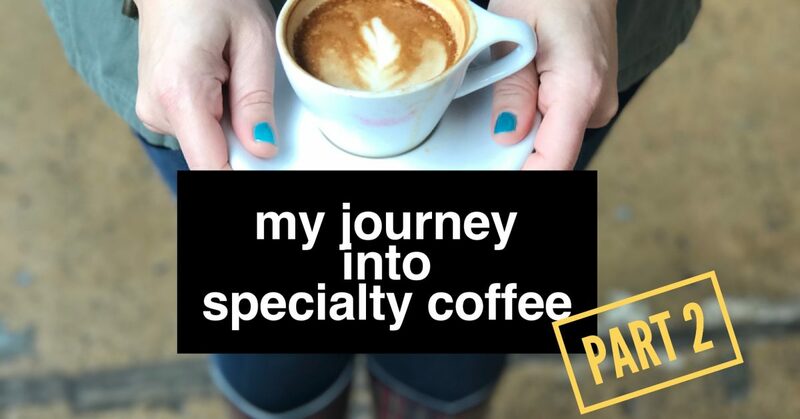 As I have shared my heart with you today, I hope you can relate and understand for yourself how to have a special coffee moment at home with someone you love.Â If you missed Part one of my journey here is the link to read how my journey all began.Â My Journey Into Specialty Coffee Part 1Â . Wow what a surprising twist in your story!! I can not imagine how difficult that must be for you. It is so awesome! 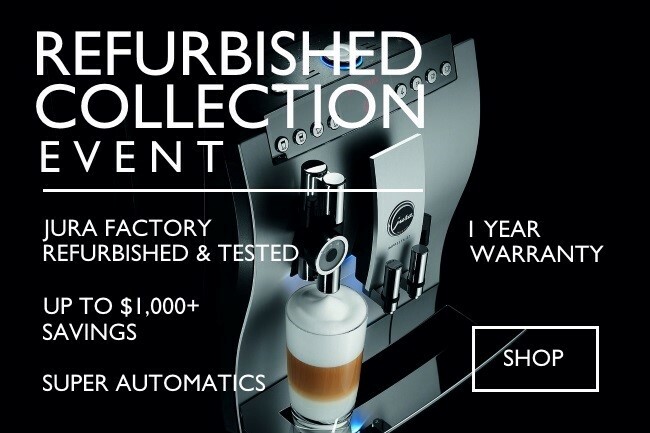 Try it first at your local coffee shop of watch you tube videos….Im glad to inspire you! Wow! Incredible story. I love how you chose to persevere instead of giving up. Yay for coffee!! I am Cuban, so Cuban coffee is definitely a staple in our home.